The new I Me Mine – The Extended Edition is featured in Billboard magazine this month, with an interview with Olivia Harrison about its creation. 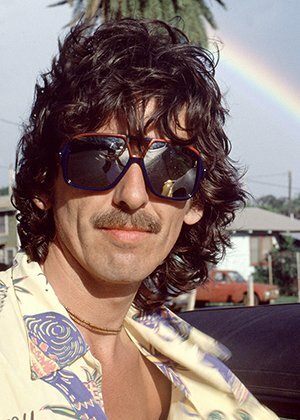 At the launch of I Me Mine –The Extended Edition in LA, Olivia spoke of gathering Harrison’s lyrics, finding some in Billy Preston’s piano bench, and discovering a new song entitled ‘Hey Ringo’. This song, never before seen, was shown to Ringo for the first time at the launch, and will now take its place in his archive. To read the full interview with Olivia Harrison, click here. To find out more about I Me Mine ­– The Extended Edition, click here.